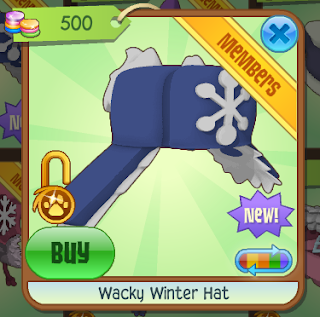 Animal Jam Mercury: Wacky Winter Hat/What’s the difference between the ocean and the sea? Wacky Winter Hat/What’s the difference between the ocean and the sea? It is at Shiveer Shop for 500 gems. between the ocean and the sea? Three Heart Rug/Jammer Art Winter Scenes! Giant Polar Bear Plushie/Test a Tonoscope!